La Carezza Salon Dã Spa prides itself on its staff who are highly skilled in state-of-the-art beauty and spa techniques. Each of our technicians are fully licenced and experienced and have been thoroughly screened. 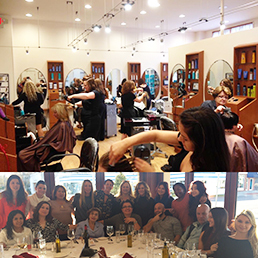 Let our polite and friendly staff welcome you to the very best experience in salon and spa services.